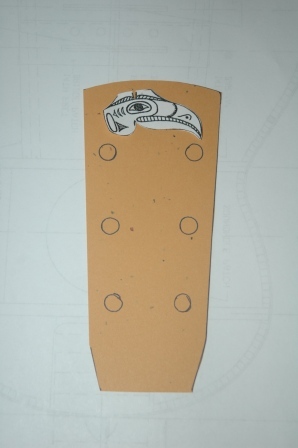 I sent 3 options for the headstock to Steve for his approval. 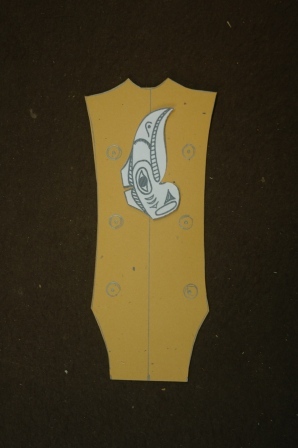 Using his raven inlay design, the first option was to position the raven aligned to the top of the headstock. 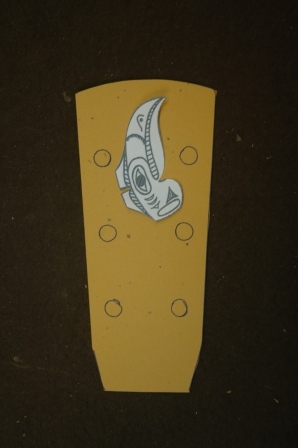 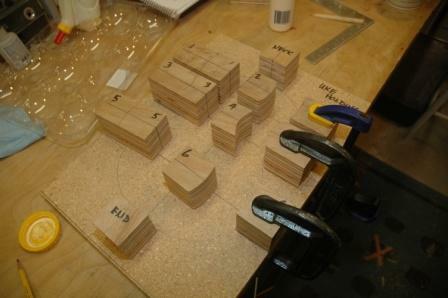 The next two are variations of the same alignment, with the raven down between the tuners.